Sweatpants, t-shirts, and sneakers are fine for school and play, but not for special occasions. 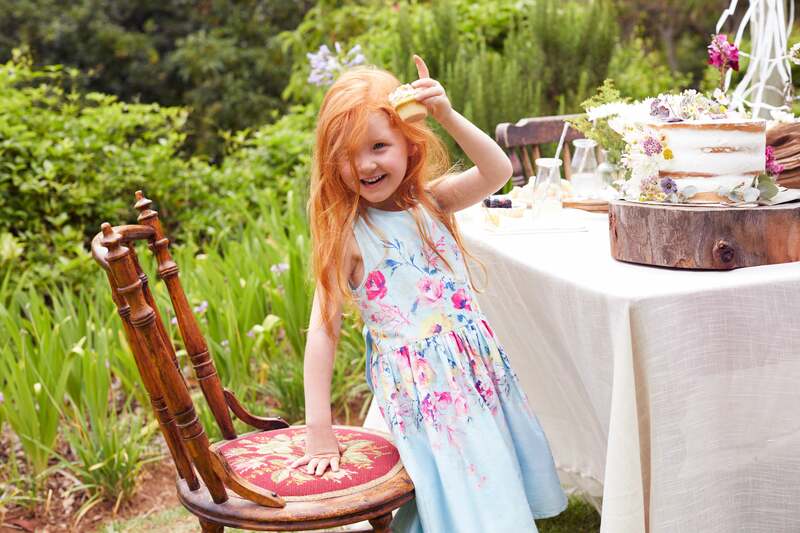 Get your kids looking sharp with floral dresses, little bow ties, and spring pastel colors. Now that three nor’easters have passed through Massachusetts in just a few weeks, it’s time to start thinking about sunnier occasions. Namely, those that bring loved ones together for an annual celebration of family, food, old traditions, and new memories. Easter and Passover both fall in the first week of April — the perfect time to debut your finest, freshest spring fashions. 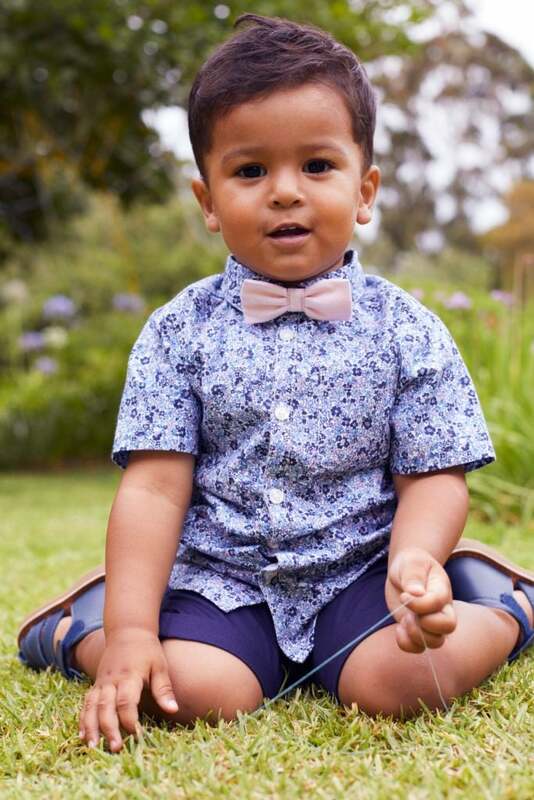 And when it comes to dressing little ones for family photos, it can sometimes be tricky striking that balance between formal, cute, and springy. A place like Primark can solve all three in one visit. Nothing says spring more than blooming flowers in bright colors. Some of Primark’s best-selling options are dresses made for special spring occasions. Try those with cute patterns featuring maroon roses, pink and blue wildflowers, and skirts with fluffy bunnies in floral fields on full display. Dresses start at $14, so stock up and make April’s flowers last all through May and any occasion beyond. Given that snowstorms are still blowing in mid-May, there’s a chance it might be a bit chilly come April. To keep the kiddies warm and still looking cute, add a cool-colored cardigan or sweater into the mix. 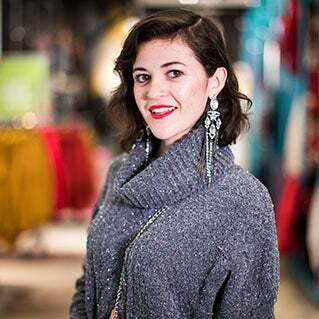 From baby blue button-ups with pearl and lace details to cropped cardigans in a range of fun colors, you’ll find plenty to go with whatever base outfit strikes your fancy. 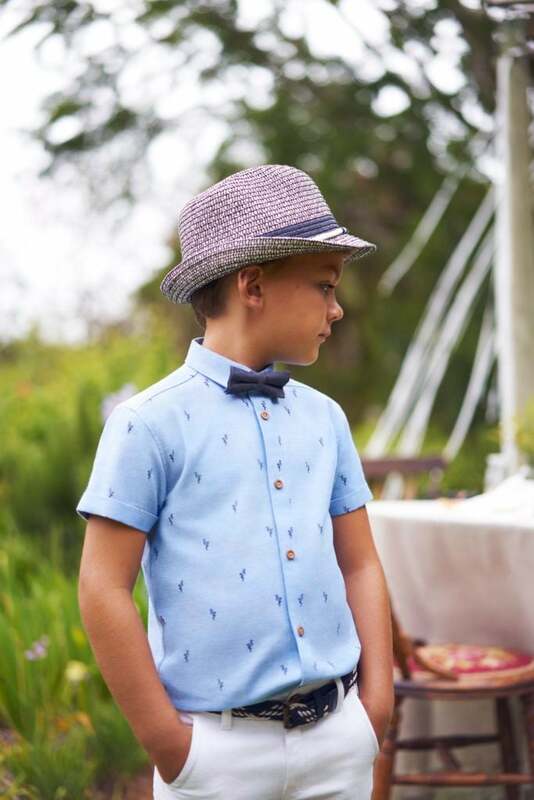 For the boys, the best options for fun, formal occasions come with collars and buttons galore. Primark has more traditional long-sleeve and short-sleeve button-ups in classic styles, like white, light blue, and subtle stripes. For more adventurous options, check out the bold patterned and brightly colored polos and button-ups that will stand out from the crowd and any blooming backdrop. The bottom half of boys’ outfits should be just as stylish as the top, so find the perfect pairing or make a statement with unexpected colors. For $9, you can grab a pair of stylish chinos in four neutral colors. Try bright blue chinos for a bolder bottom, or, if the weather’s appropriate, try a pair of shorts in seersucker, pink, red, and more. Once you’ve got the perfect spring outfit picked out, it’s time to top it all off with a hat…and a new pair of shoes. Hats start at just $3.50 and come adorned with bright pom-poms or navy stripes. 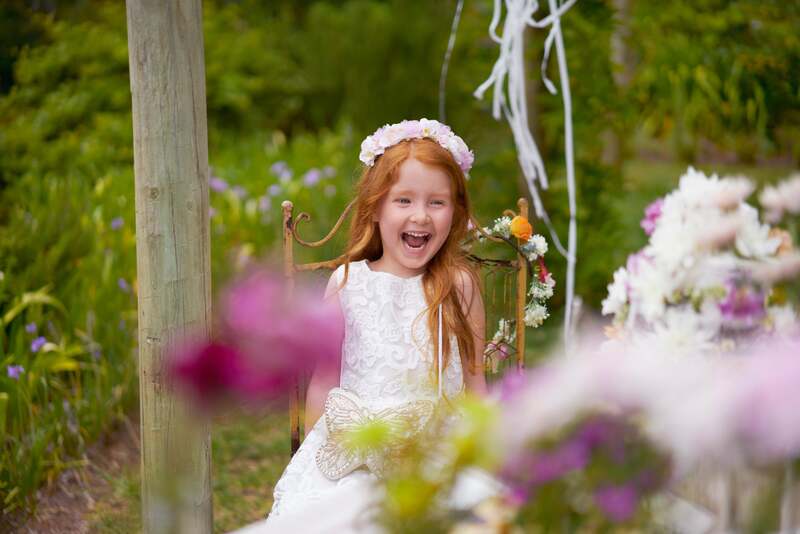 For a more floral look, try a bright white flower crown to make your little girl feel like a pansy princess. Primark also has plenty of shoes to compliment any look, from bright white or striped sneakers for boys to ballet slipper-style, strappy sandals, and glitter shoes galore for girls, all starting at $5. To bring your kids’ outfits to the next level, don’t forget the little things that can make a big difference. For girls, lacy ankle socks, classic tights, fun leggings, rings and jewelry, and stick on nails all add an extra dash of color and flair—and all start at $2! For boys, grab a mini pair of suspenders, an adorable bow tie, or a pair of cool sunglasses for when the sun finally decides to stay shining. Yes, there are even style options for babies between 0-36 months. Super springy animal designs of bunnies and kitties are featured on cozy sweaters and pastel skirts. And just because they’re young doesn’t mean they can’t be trendy. Try metallic pleated skirts for girls and two-piece tops for boys, complete with button-downs, bow ties, and even mini vests. Because even though babies are cute no matter what they’re wearing, that shouldn’t stop you from making them a tiny bit cuter. Right?